There are times in life when events conspire to make words inadequate. This past weekend such an event occurred when Nashville Mayor Megan Barry and her husband Bruce lost their only child to an overdose. It is impossible to even imagine the depth of emotions that the Barry family is experiencing at this time. These are the moments that remind us how fleeting and precious life really is. Things can change in the blink of an eye. I am sure that this is not the way the Barry family envisioned the start of their week. This is a time for us to take a moment, let go of an imagined, or even real, slight and cherish those in your heart. Hold your loved ones close and give a collective hug to Nashville’s first family. Please hold them in our prayers and our hearts. Hopefully the Megan and Bruce know that Nashville takes care of its own and we are right here if they need us. On Friday I talked about how low scores were on the WIDA tests this past year. In case you are not familiar, WIDA tests scores are used to determine if EL students are ready to exit ELL services. This year 1% of students who took the test scored high enough to exit. Last year it was 14%. The problem apparently stems from WIDA adjusting the way they score the test and is not a problem just in Tennessee. There are 30 states that utilize WIDA. The change means that English-learners must demonstrate more sophisticated language skills in four domains—listening, speaking, reading, and writing—to achieve the same proficiency-level scores. Lower scores means fewer students exiting and translates to more students requiring more services. I’ve said it before and I’ll say it again, he who controls the cut score controls the narrative. WIDA member states have the right to set the cut scores for their respective states. Tennessee plans to temporarily adjust its cut scores to avoid “unnecessarily” retaining students in ESL classes. Deciding whether those classes are “unnecessary” is hugely important. Exit kids too early and they end up struggling for many years. Exit them too late and they run the risk of missing out on higher-level classes that would prepare them for college. There is another elephant in the room. The state pays the district additional money for each student requiring ELL services. If students aren’t exiting and new ones are showing up, costs start piling up. The state has never been overly fond of doling out money to the districts so I can’t imagine that they are comfortable with this growing expense. Of course, only a jaded man would suggest that the cash has any bearing on how the state adjusts the cut scores. 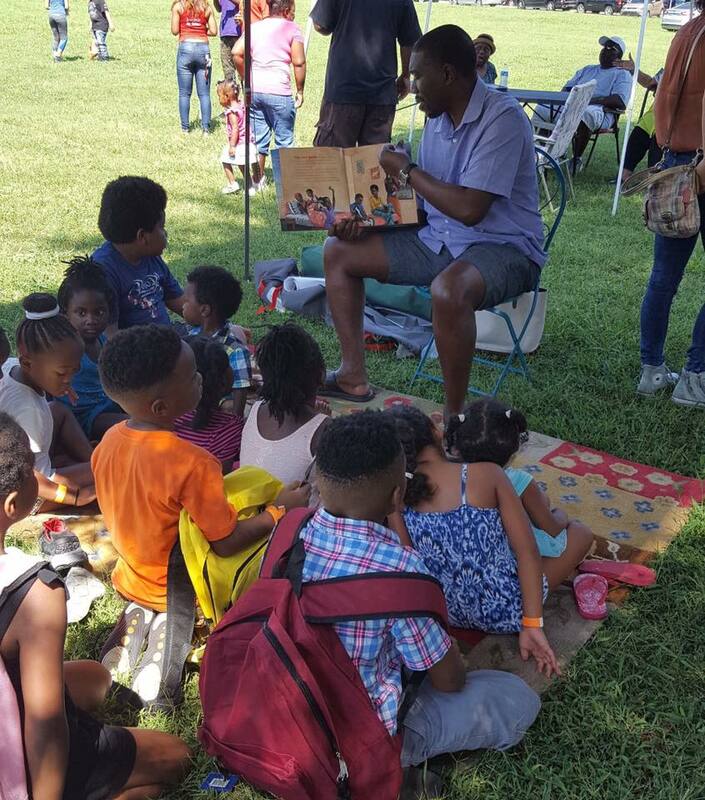 This picture of MNPS Director of Schools Shawn Joseph appeared in my social media feed over the weekend. I felt compelled to share it on the Dad Gone Wild Facebook page. 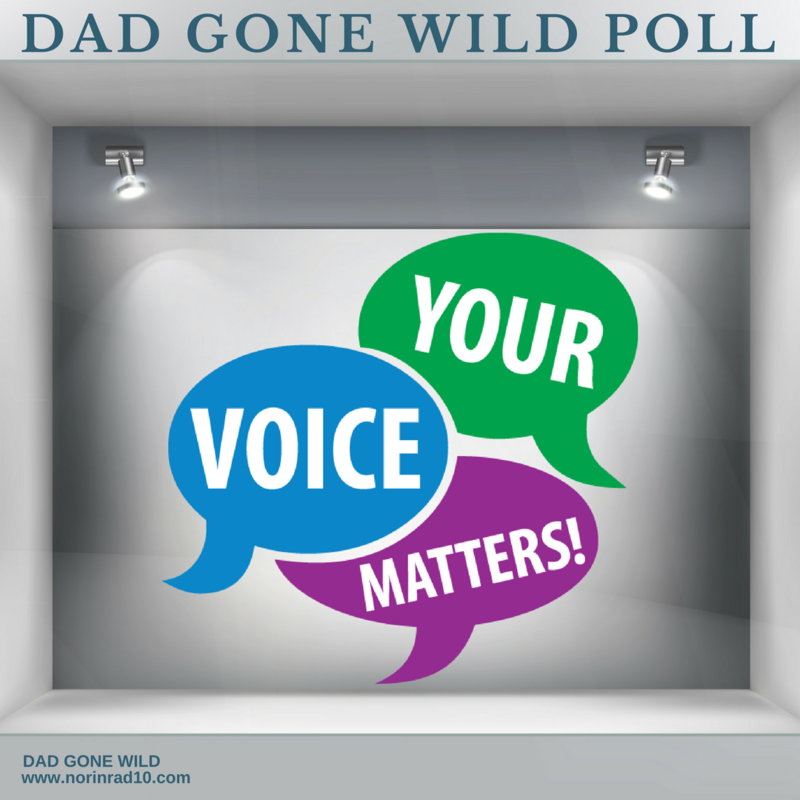 The response it generated was both larger than usual and overwhelmingly positive. It might behoove the director to generate more of this type of image and less of the ones that have permeated the news over the past year. We’d like to take a moment to bid a fond adieu to some long time Central Office employees that are moving on to other opportunities. Nicole Cobb is leaving her position as Executive Director of School Counseling to take a position with Vanderbilt University. Nicole is well respected through out Nashville for her work on Social Emotional Learning and will be missed. Executive Director of School Choice Aimee Wyatt is leaving MNPS to work for the Southern Region Education Board. Aimee had been the Executive Director of High Schools for the last several years, and many of our principals have benefited from her knowledge and experience. She also will be missed. Over in the Human Resources department, Quincy Ingle and Karen Lefkovitz have left to explore other options. Sources on the street tell me that Quincy was the one who kept an eye on licensing issues for the district and sing his praises in this area. Karen is equally well respected and will also be missed. Taking a look at vacancies across the district and I see that there are approximately 200 positions still open. A few of our high schools have quite a few positions open. In all fairness, though, most of those positions are outside of core subject matters. The exception is Antioch HS, where they are still looking, according to the MNPS web site, for a CTE teacher of Business and Marketing, a CTE teacher of Human Services, 4 Exceptional Ed teachers, 5 math teachers, and an English teacher. Many teachers across the district opened their paychecks last Friday expecting to see a raise only to be disappointed. Despair not, teacher contracts are based on the school calendar year and not the fiscal year. So despite many teachers getting paid 12 months of the year, they won’t see that raise until the first pay check of the new year. On Friday, I talked about the situation with the facilities over at Overton High School. This week I found this FAQ in my social media feed. It goes a long way towards addressing concerns. The discussion around Standardized School Attire pops up around this time every year. 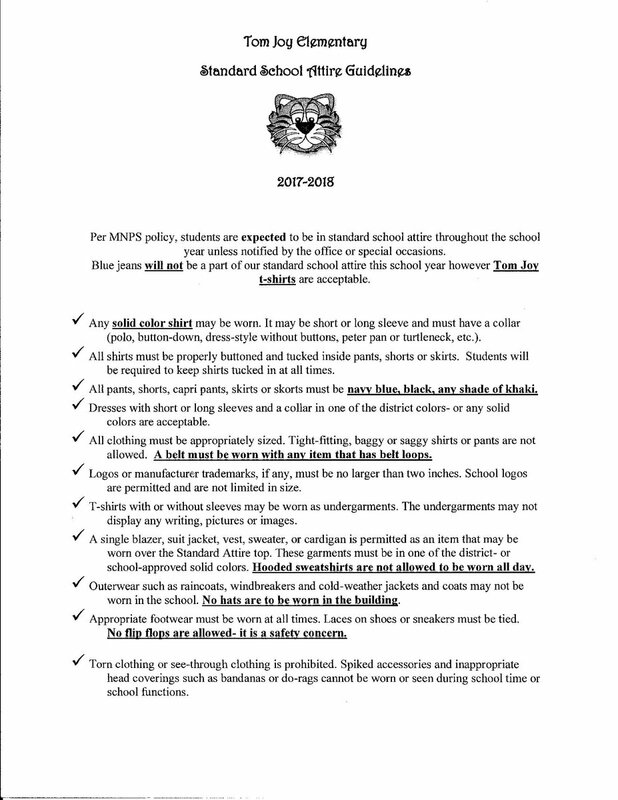 The code is left up to the individual schools and some are definitely stricter than others. Tom Joy Elementary School’s SSA requirements raised my eyebrows a little bit. In their defense, my kids don’t go to school there, so I’m not sure of the back story. I can say the Weber kids would have a hard time adhering to this policy. This weekend we only had two questions and a half-baked attempt at a “You are so MNPS if…” contest. The first question had to with the grading policy called Grading for Learning that MNPS implemented in 2013. To say it’s been controversial from the beginning would be an understatement, and the policy is currently under review by the district. According to 35% of you, it is a review that is needed, as you indicated that it is the dumbest idea you’d ever heard of. A large part of the criticism stems from the tenet that the lowest grade a student can receive is a 50. Parents feel that not being able to give a student a zero leads to students not taking the work seriously. Students are also allowed to retake tests, which sometimes leads to them “taking the 50” by skipping a test, knowing they’ll have a chance to retake the test. As a proponent of Grading for Learning, I would argue that many of the problems arise from implementation. I personally don’t understand the fixation with the “50 vs. 0” argument. To me, failing is failing whether you call it a 0 or a 50 or a 35. In a mathematical equation, a zero is extremely difficult to overcome with a limited number of assignments. With a 50, kids have a better opportunity to overcome that score and therefore not give up on the class. Whatever the number is, it’s an arbitrary number that indicates a lack of mastery, and mastery is what grades should be about. The argument also makes me feel that people are arguing for a punitive element to grades, and that just doesn’t resonate with me. Grades should be reflective of what a student knows, not their effort, attendance, or ability to adhere to a homework policy. The number 2 answer with 18% of votes was that the policy needed better implementation. I like the focus on standards, not the rest. Question two attempted to get a read on people’s mindset with the impending approach of the first day of school. The good news was that 24% of you are excited about the coming school year. The bad news is that 19% of you are apprehensive. Another 13% of you have a mixture of anticipation and fear. Those numbers fill me with a bit of apprehension. Dreading it. Why are they letting my principal stay another year? I did get two responses to my proposed “You are so MNPS if…” contest. You are so MNPS if you insist that SSA is for safety yet continually use dress down days as a reward. You are so MNPS if you post comments on Metro’s Facebook page about why there should or shouldn’t be a snow day while utilizing poor grammar and failing to use correct spelling. I like them. That’s it for this edition. MNPS teachers have 2 days of district wide training starting on Wednesday. I know y’all would prefer doing that instead of getting your classrooms ready. Hopefully it all goes well and everything gets fully calibrated. See you Friday. If you feel the need to send me any feedback, norinrad10@yahoo.com is the address. What seems especially stringent to you about the SSA policy? This is really similar to what I’ve seen at both of our elem schools. Whether or not it gets “policed” rigidly is more the question in my mind. My kid doesn’t even own a belt and tucking shirts in strikes me as a bit much for 1-3 boys. SSA contributes as much as anything to my son not liking school. I’m curious as to what puzzles you about the SSA policy for Tom Joy. It is pretty much word for word what the district wide policy was when they first started SSA. A lot of schools have relaxed or even done away with it, but it looks like Tom Joy has just kept it unchanged. It just feels a little stringent for you kids. Just a note, teachers don’t have a contract and haven’t had one since 2011.